For bits 1/4" in diameter or less, speed adds to productivity and quality of performance. 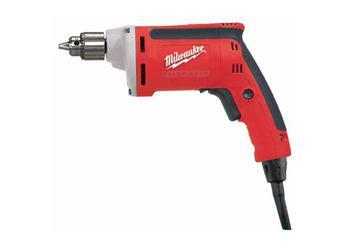 This 0-4000 RPM drill performs with power to spare. Wood Capacity-Flat Boring Bit 1-1/4"